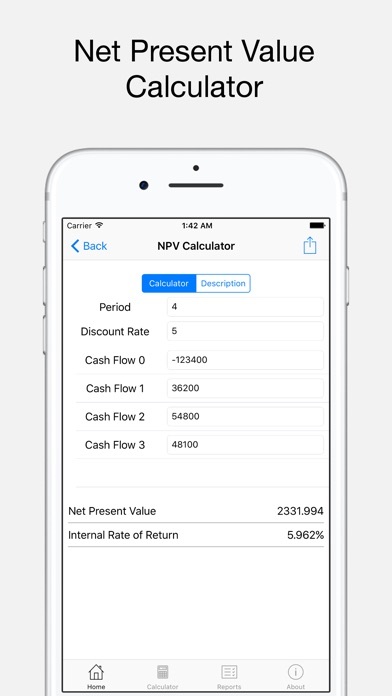 Ray Financial Calculator combines traditional financial calculator with modern, easy to use calculators. 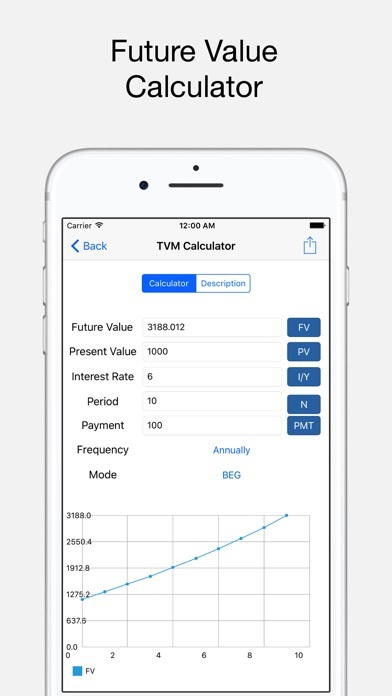 In addition, this app can be used as a quick reference for financial problems since each calculator has a description, formulas and examples. 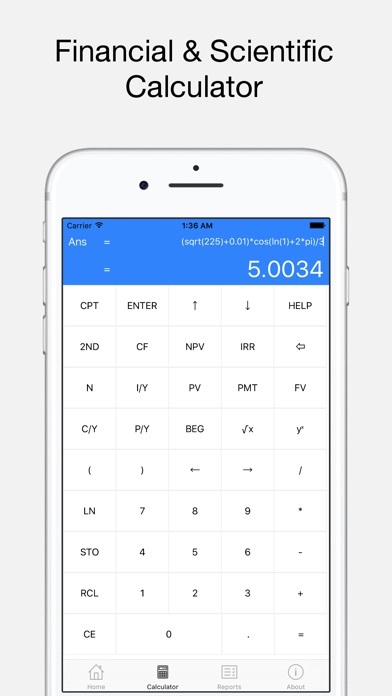 - Calculators with Descriptions, Formulae and Examples. 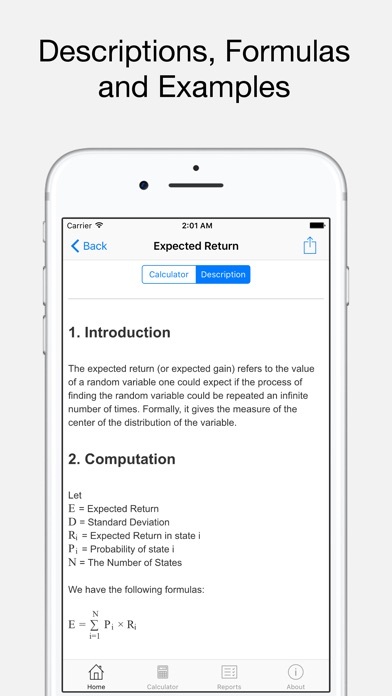 - Visit rayinformatics.com/projects/financial-calculator for more information. - Visit rayinformatics.com/support for support and feedback. 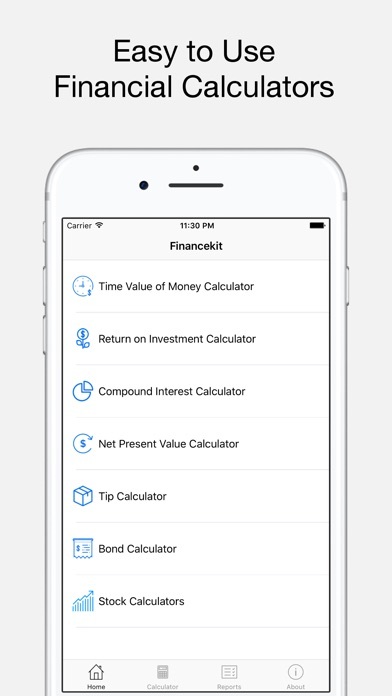 - Let us know what you think on Twitter @financekit. by Beijing Fanshuo Technology Co., Ltd.